Zulu Love Letter Basic Design - MIXED COLOURS & DESIGNS. 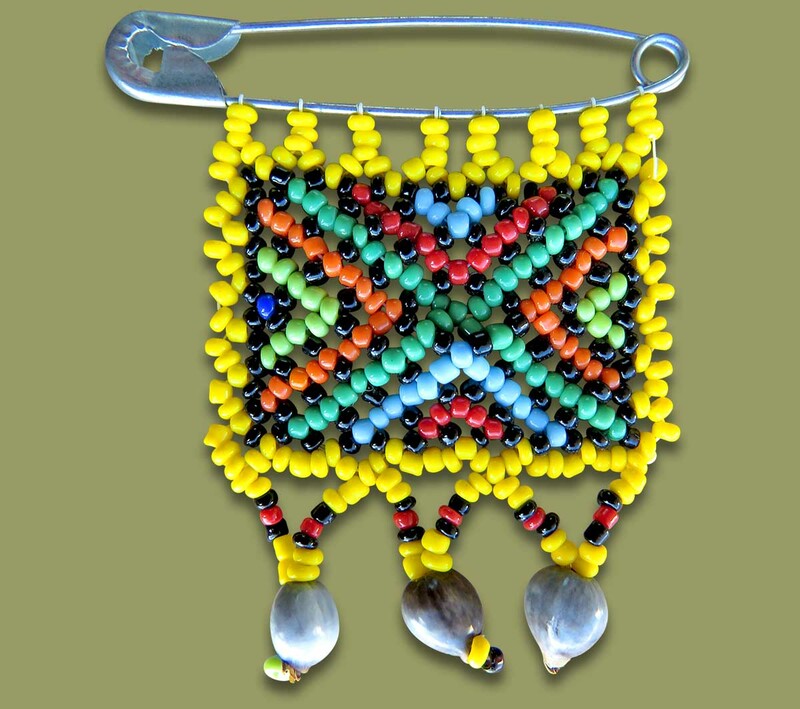 This is the most basic form of the Zulu Love Letter and is handmade by the rural woman of South Africa using larger beads with less detail, this is reflected in the cheaper price when compared to the other Love Letters on this page. The design, colour and size may be different to the shown image but will remain within the general theme. DIMENSIONS SHOWN ARE AN AVERAGE - IF YOU ORDER THIS PRODUCT YOU MAY RECEIVE LARGER AND SMALLER SIZES.